Everyday I am a different kind of person. I still search for mermaids on unicorns. Combine stars with a cup of moon water. Humans still don’t like me. 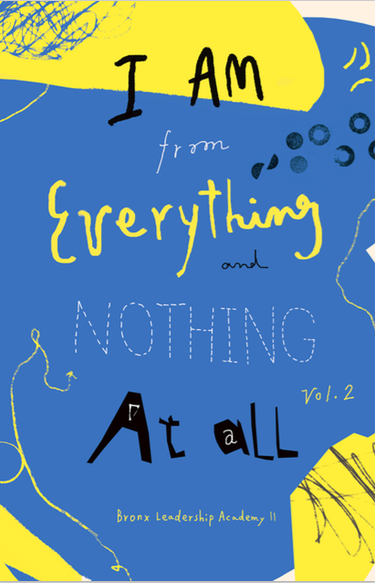 You can purchase your copy of I Am from Everything and Nothing at All, Vol. 1 at the Brooklyn Superhero Supply Co. or online here.